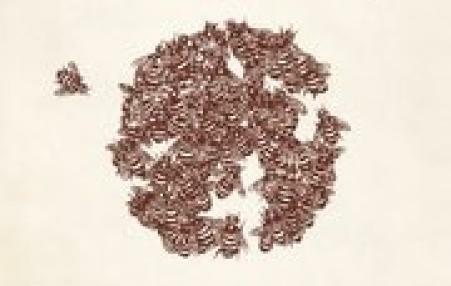 This book, says reviewer Renaud, "fits squarely within a left tradition that highlights Marxism’s method rather than its dogmatic prescriptions," in trying to come to terms with today's insurgent, left-oriented social movements. 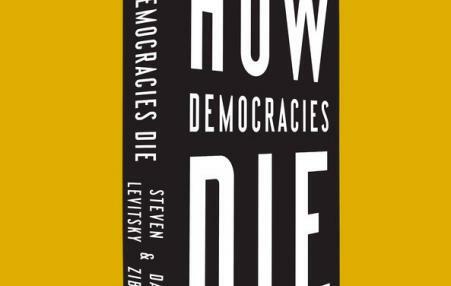 This book has prompted a wide-ranging and rich discussion about the state of liberal democracy today, especially in the United States. Here, reviewer Issac uses the book to inquire into a wide range of topics regarding how we might think about democratic norms and procedures in the current period. 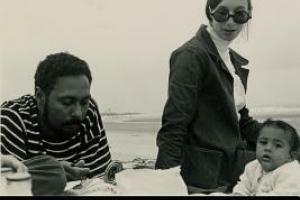 Stuart Hall, the Jamaican immigrant who became one of the premier left wing intellectuals in the United Kingdom during the last half century, was a pioneering theorist on the rise of the right wing in modern politics, an major exponent of postcolonial theory, and a founder of Cultural Studies as an academic discipline. In this ironically titled review of two new important books of Hall's writing, Vernon offers a compelling portrait of this important figure. 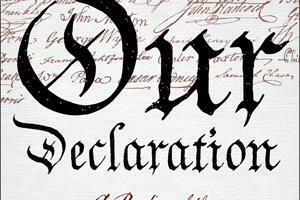 Last week, Our Declaration, by Danielle Allen, made PEN/America Center's shortlist for the Galbraith Award for Nonfiction. The prize goes to "an author of a distinguished book of general nonfiction" "notable literary merit and critical perspective" that highlights "important contemporary issues." Allen's book was published last year to a host of lively reviews. Here is one of the earliest, by Steven B. Smith. Also included below is a link to Allen's homepage.